He gets a 20/20 for this surprise. 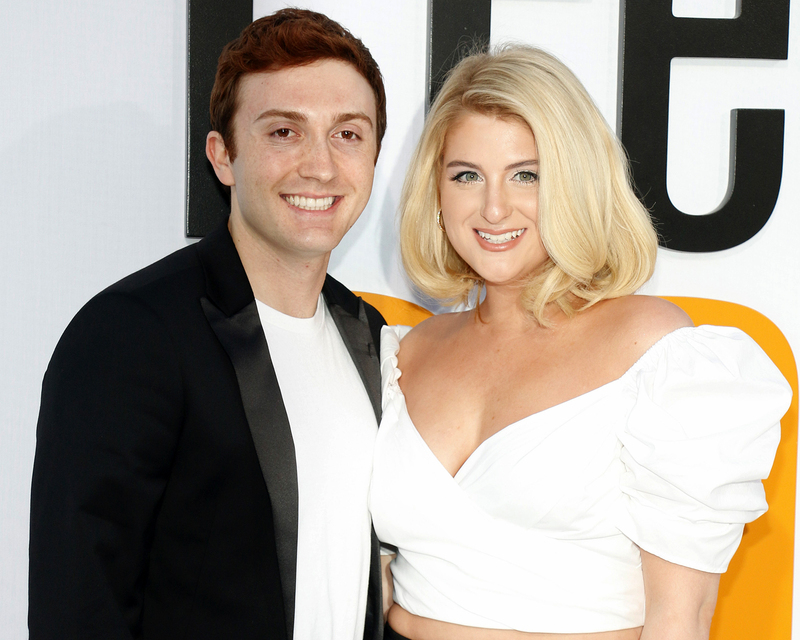 Meghan Trainor’s holiday-themed, backyard wedding was accompanied by numerous romantic gestures, including a newly-unveiled surprise performance prepared by the groom, Daryl Sabara. 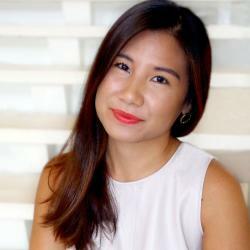 Close to a month after the couple’s wedding day, Sabara decided to partake in Throwback Thursday by sharing a video clip from the reception. “Throwback to when @charmladonna helped me surprise my wife on our wedding day,” Sabara wrote on Instagram alongside footage from his special performance. In the video, Sabara starts off by shocking Trainor with his rehearsed routine solo before launching into a full-fledged dance with his crew—all of whom seriously prepped and rehearsed through the moves for the day. The group dances along to everything from Justin Timberlake’s “Suit and Tie” to a selection of other tunes. Trainor’s reactions ranged from utterly floored to enthusiastically pleased as she’s seen clapping and laughing along to Sabara’s surprise. Trainor and Sabara’s wedding included several other surprising twists like the couple requesting donations to the World Wildlife Fund in place of products for their wedding. They also enjoyed a “familymoon” rather than a “honeymoon” in Bora Bora. Want to give back too? Start your charity registry through The Knot Registry here. Be the first to comment on "Meghan Trainor’s Husband Had the Sweetest Surprise Prepared for Their Wedding Reception"